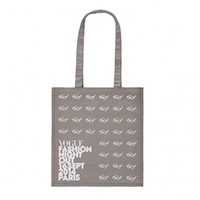 Create your perfect printed carrier bags today! 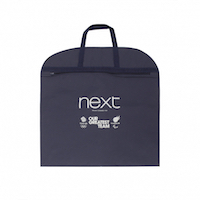 Choose from a wide range of styles, sizes, materials, colours and finishes to achieve the perfect bag to meet your packaging needs. 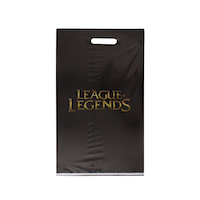 Each of our carrier bags is carefully crafted your requirements, with bespoke manufacturing and printing available. 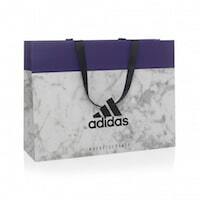 Printed carrier bags are available in paper, plastic, jute, cotton with weights from 80gsm through to 450gsm. Offering special features from metallic pantone printing and frosted finishes through to hot foil blocking, spot UV and embossing. Call us on 0845 338 1741 or fill in your details below and get a quote today, delivery as quick as 7-10 days!